Was the line too long? 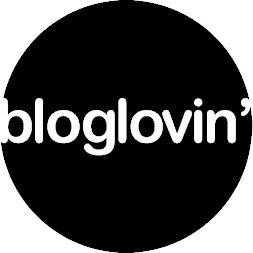 Was it too hot to linger? now you can take a virtual tour and see them all at your own pace. 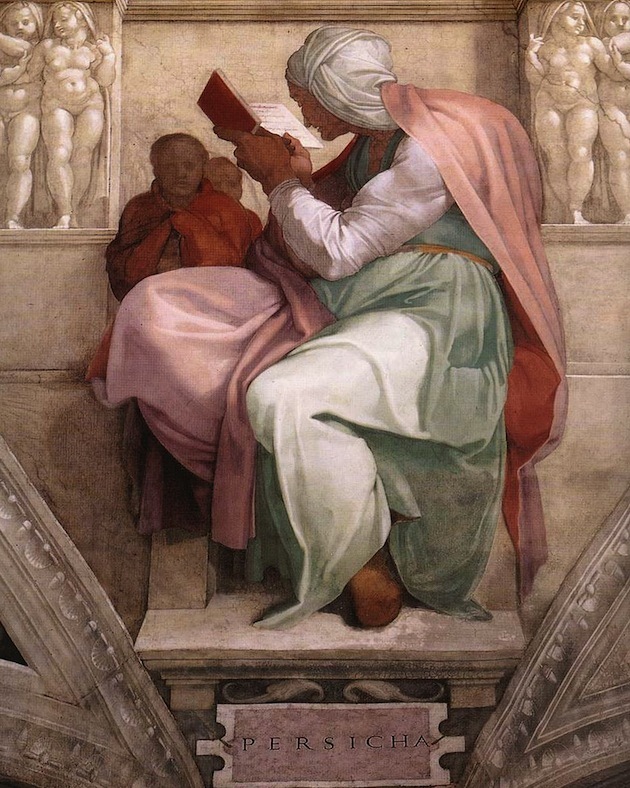 Above is Michelangelo's painting of the Persian Sibyl.